On Thursday, February 7, 2019 the highly anticipated grade separation bridge opened for motorist to travel from W. Orem, across Holmes Rd. directly into the medical center. This much needed north-south connection will help to ease traffic congestion on Hiram Clarke, South Main and Almeda Rd. We were honored to have Mayor Turner join us and lead the caravan across the bridge for the first time. The views from the top of the bridge are spectacular. Thank you to all of the community members who helped celebrate this 7.7 million dollar mobility project in District K and for making our ribbon cutting ceremony GRAND! Please join the District K office as we continue our bimonthly Neighborhood 101 ENGAGE. LEARN. LEAD series for 2019. 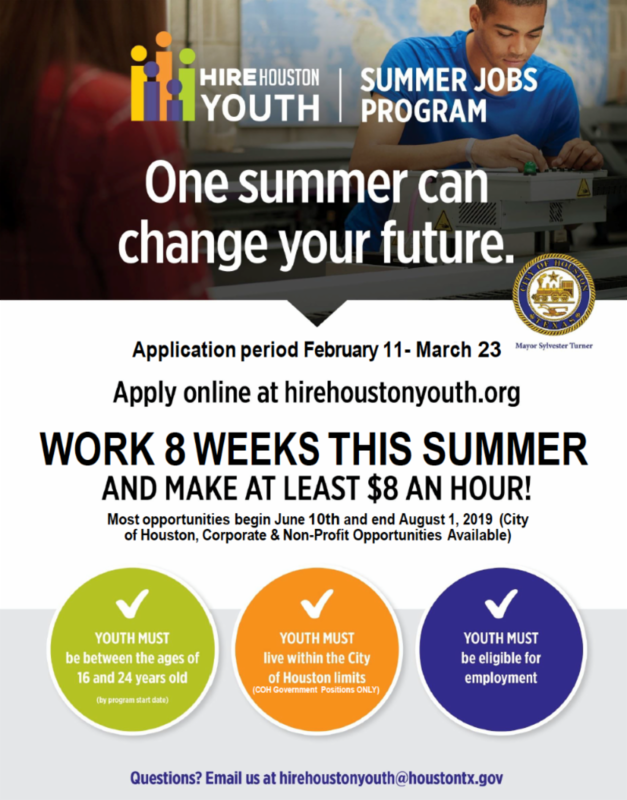 We are working to ensure every neighborhood in the district is equipped with tools for success. We especially encourage neighbors who reside in areas that do not have an established or active civic association to attend these meetings. Below are the tentative dates for the duration of 2019. The meeting topics, speakers, and locations will be shared prior to the meeting. If you have topics that you would like to know more about, please email our office and we will work to implement your suggestions into our future 101 meetings. Last week City Council approved an additional contract for Department of Neighborhoods abatement and debris removal services. 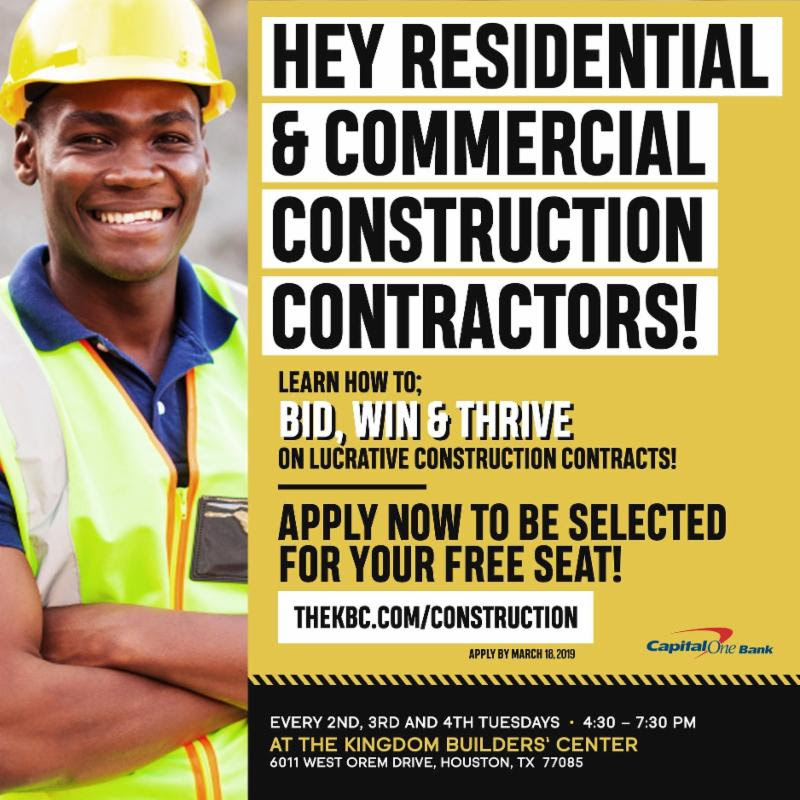 This contract will ensure when a property is abated for high weeds violations, any dumping illegal placed on the site will also be removed by the abatement crew. Please continue to report any nuisance properties needing attention from the City to 311-Houston forward the service request number to the District K office. Have you ever wondered what topics are covered during the weekly City Council meetings? 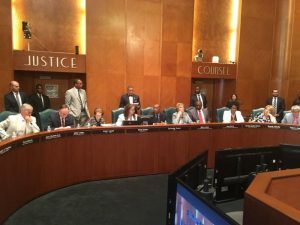 Houstonians can view the agenda for the various committee meetings, as well as the City Council meeting each week by accessing this link. Be sure to tune in to HTV on Tuesdays at 2:00 p.m. for public session, and Wednesdays at 9:00 a.m. for the weekly city council meetings. Thank you Bruce Allen and the members of the Hiram Clarke Storefront Association for continued partnership with the District K Council office and community through 2018. The association members supported District K during the 2018 Valentine’s Day Senior Luncheon, Annual CIP Meeting, Back to School Bash, Hallelujah Night and Glow Party, Senior Grateful Gathering Luncheon, the Turkey Gift Away, and several additional events in the District. Community policing is a vital part of keeping our area safe. The District K community is fortunate to have officers that make time to foster great relationships with our residents. 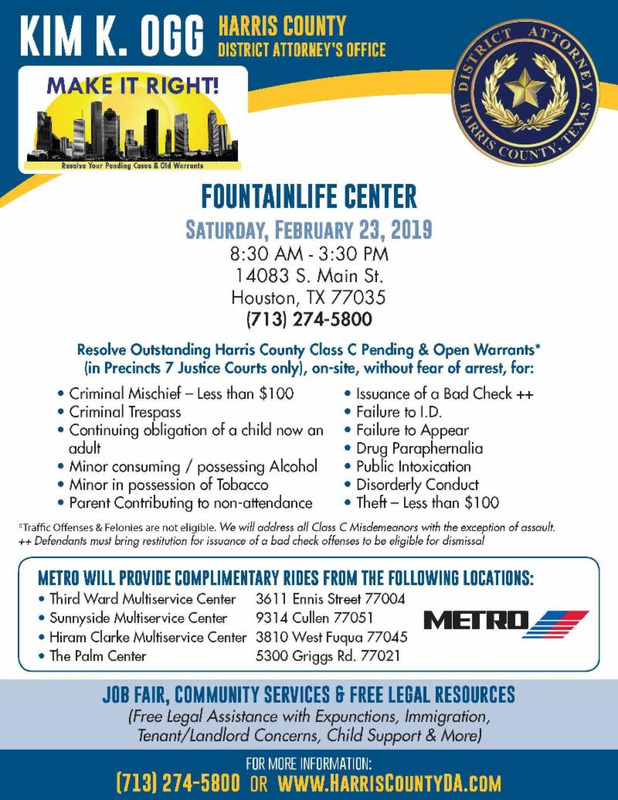 We look forward to continued programming with President Bruce Allen, the HPD officers and community members that participate through the storefront association. 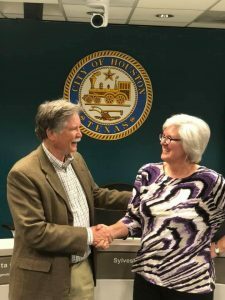 Congratulations to Cindy Peden Chapman, current Westbury Civic Club President, on becoming president of COH Super Neighborhood Alliance. The District K team is looking forward to your leadership in this role. Thank you for being willing to serve. Congratulations President Mya Carrol of South Houston Concerned Citizens Coalition on a spectacular 6th annual awards banquet. 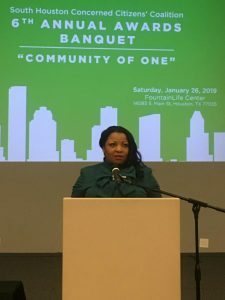 Mayor Turner served as keynote speaker and Vivian Harris was our 2019 honoree. Thanks to CEMEX for being the Banner Sponsor of the event and a committed community partner. We look forward to another sold out event next year! The Houston Parks Board has begun construction on new amenities and additions to the Sims Bayou Greenway. 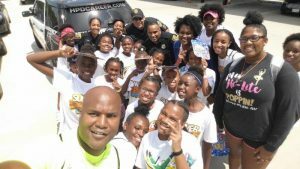 In 2017, the Houston Parks Board built a greenway with a 10-foot wide trail between Hillcroft Avenue and Heatherbrook Drive, with connections into the Windsor Village neighborhoods and Blue Ridge County Park. After completing construction of the greenway, Houston Parks Board worked with community members, the District K Council Office and others to identify additional opportunities to improve the greenway, and add amenities, trailheads and gateways. Ongoing maintenance of the new amenities, overlook and gateway, including weekly trash pickup, bi-weekly mowing, trail upkeep and flood cleanup of the trail. Construction is estimated to be complete by the end of April 2019. Residents should be mindful of the active construction sites along the bayou, where construction vehicles will be entering and exiting. Residents/the public should not enter areas surrounded by orange construction fencing. 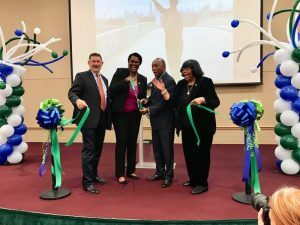 Sims Bayou Greenway is part of a citywide project called Bayou Greenways 2020, which is being led by the Houston Parks Board in partnership with the City of Houston and in close cooperation with the Harris County Flood Control District. Bayou Greenways 2020 will create a continuous park system along Houston’s major waterways, transform more than 3,000 underutilized acres along the bayous into linear parks and connect 150 miles of hike-and-bike trails. which contains maps and project updates. This was a great event! The Five Corners District was created in 2007 to enhance the physical, social, and economic well-being of the community.